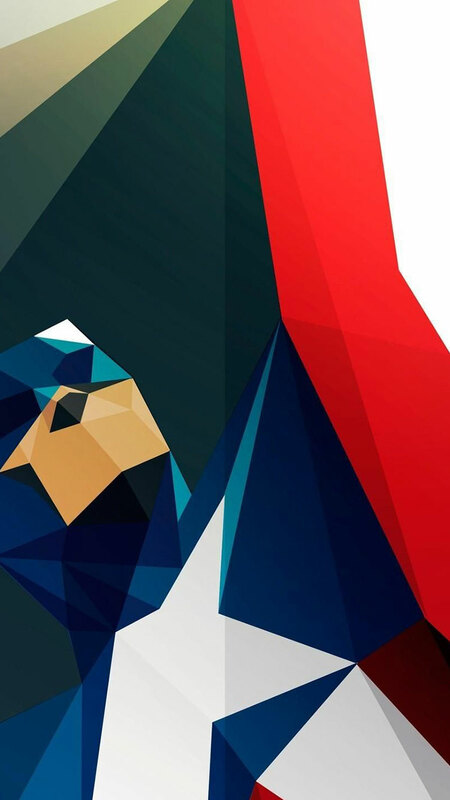 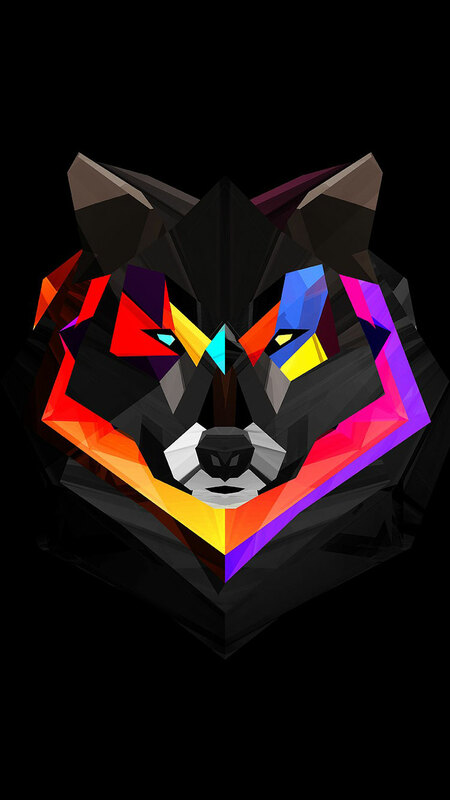 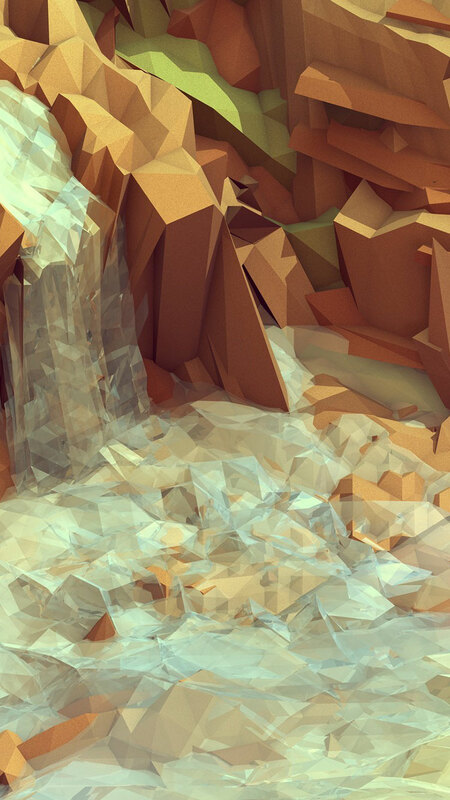 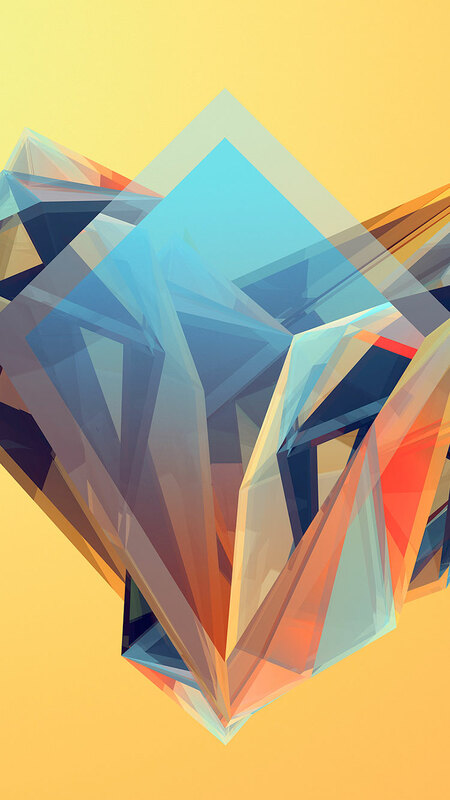 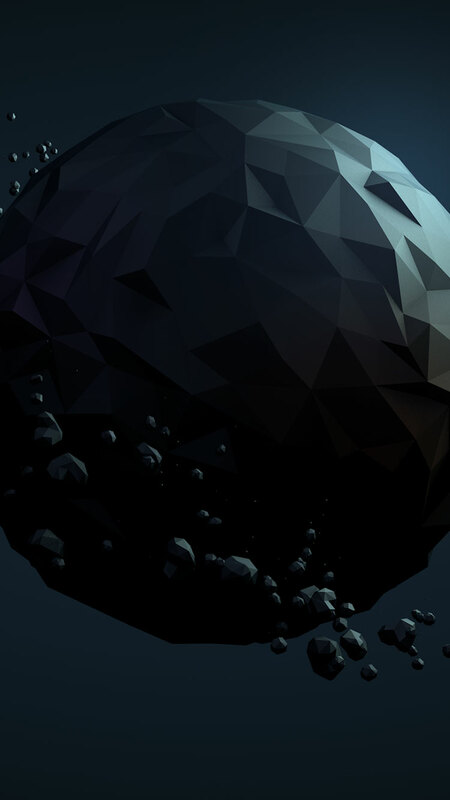 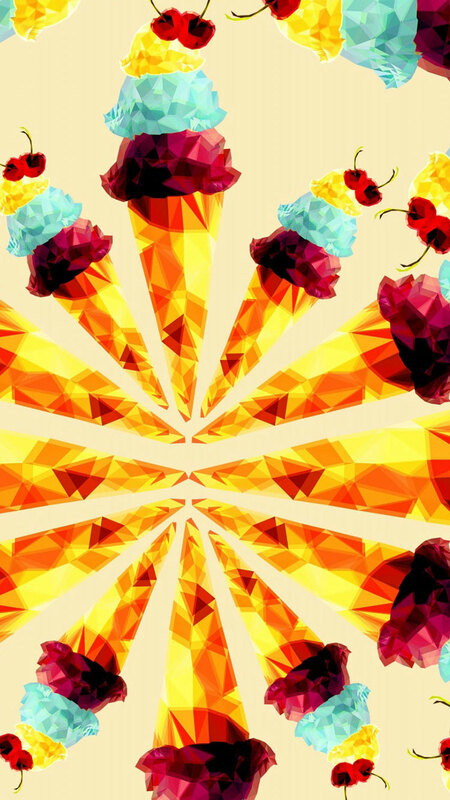 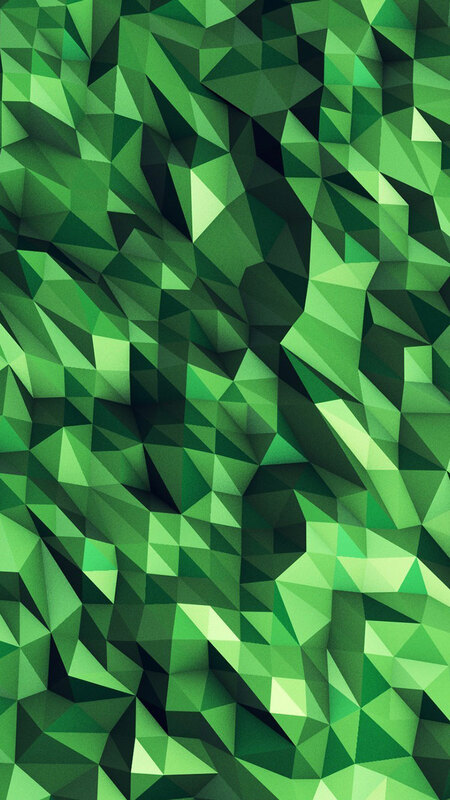 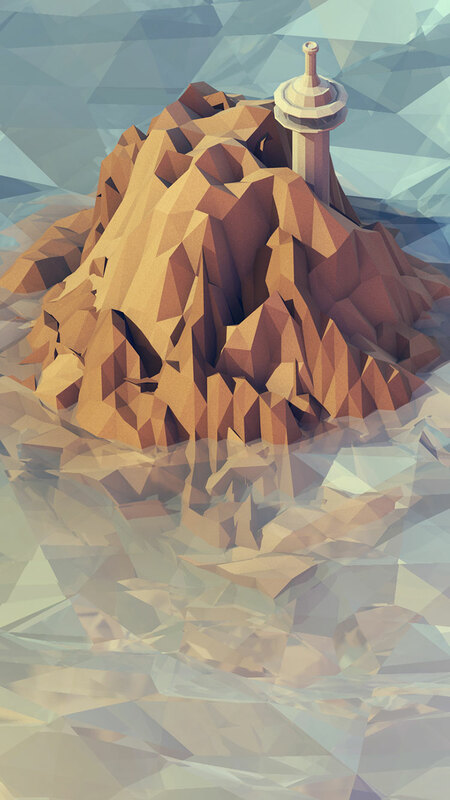 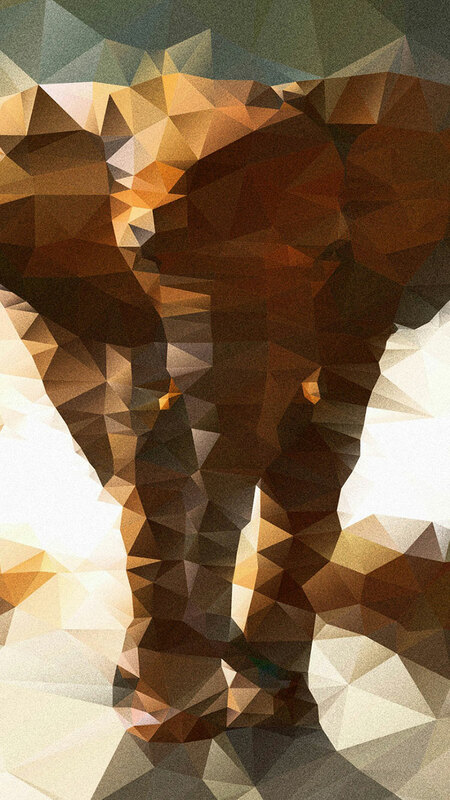 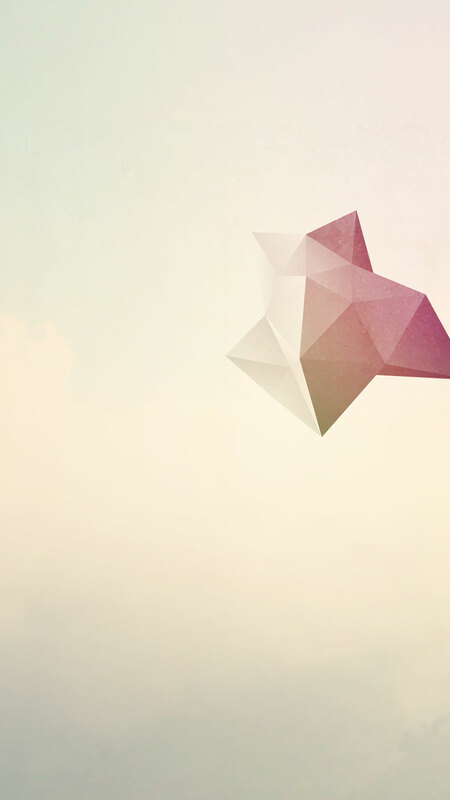 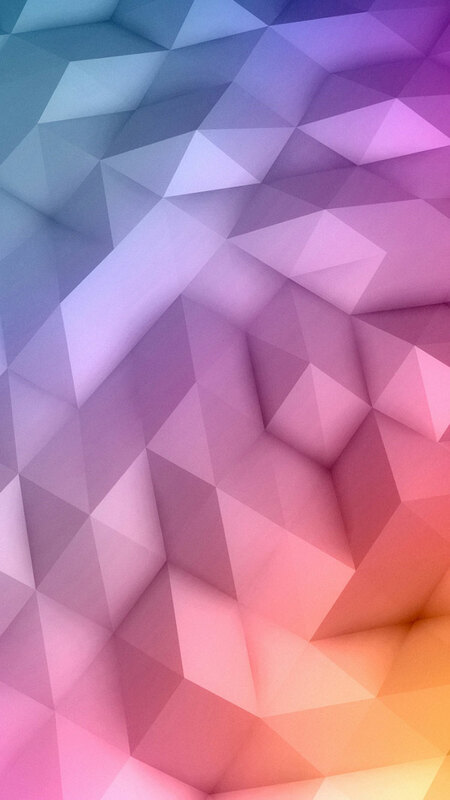 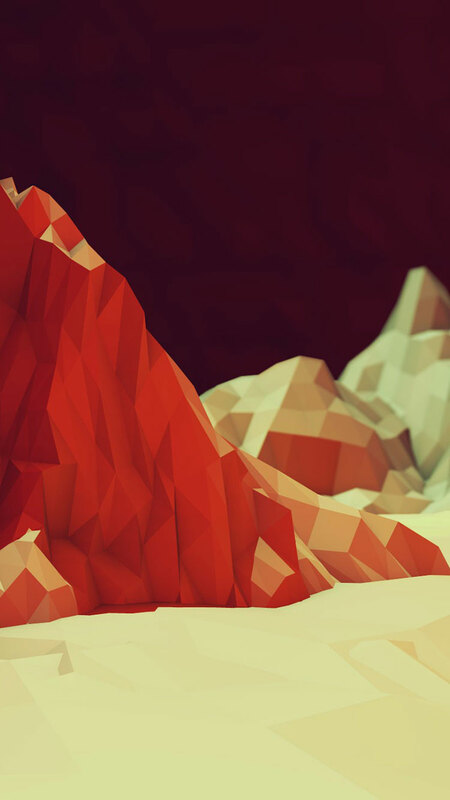 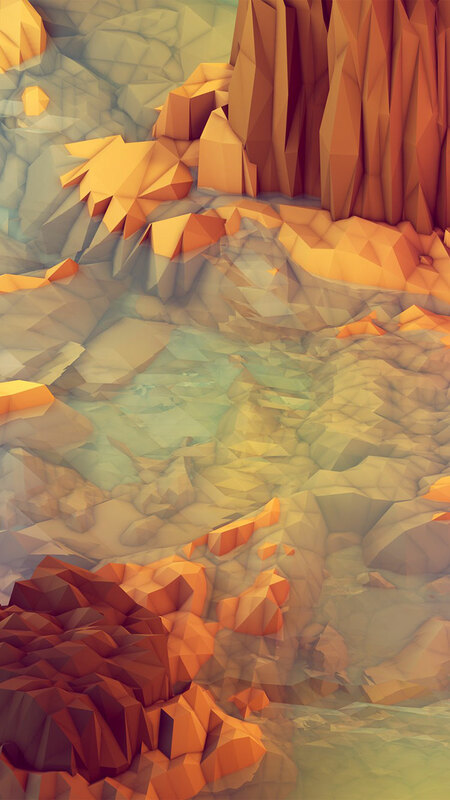 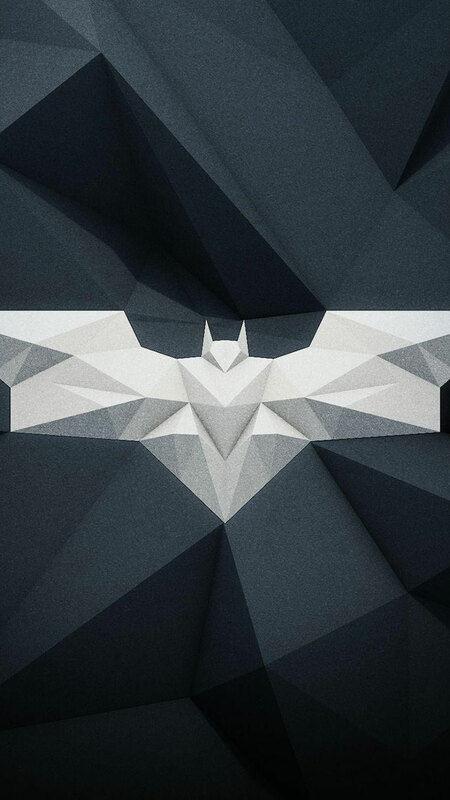 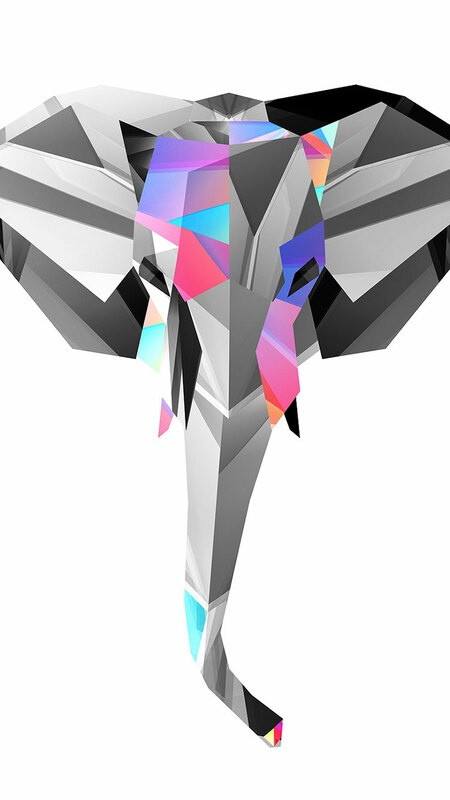 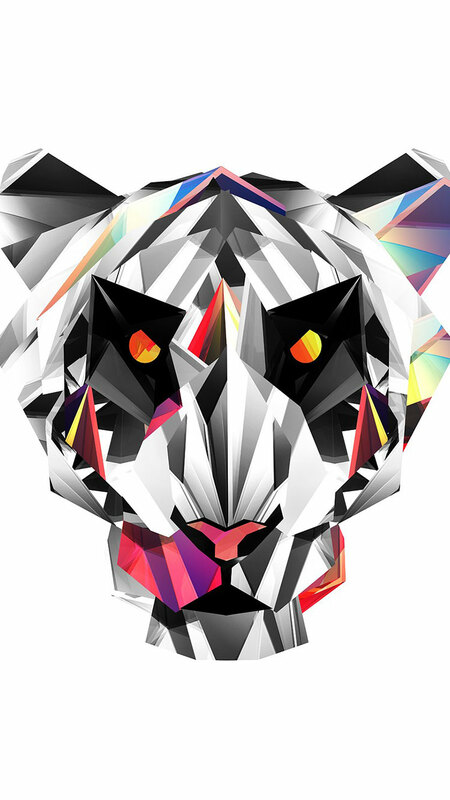 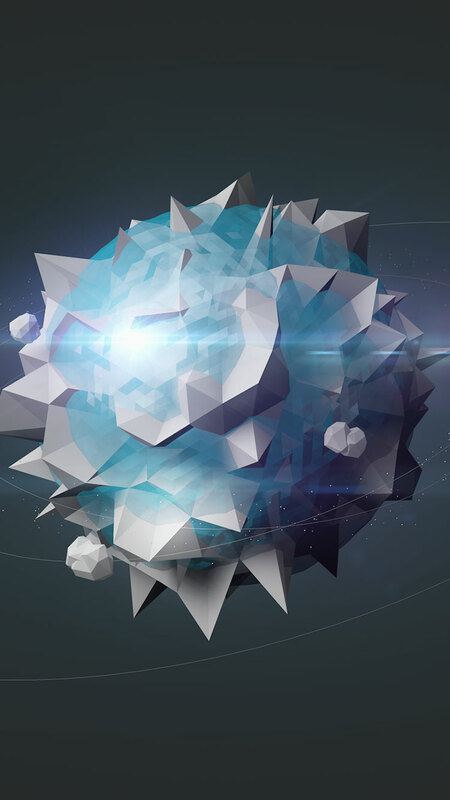 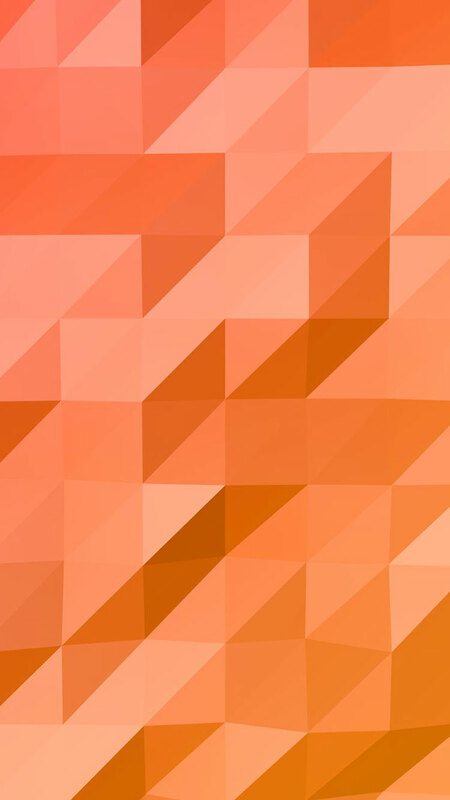 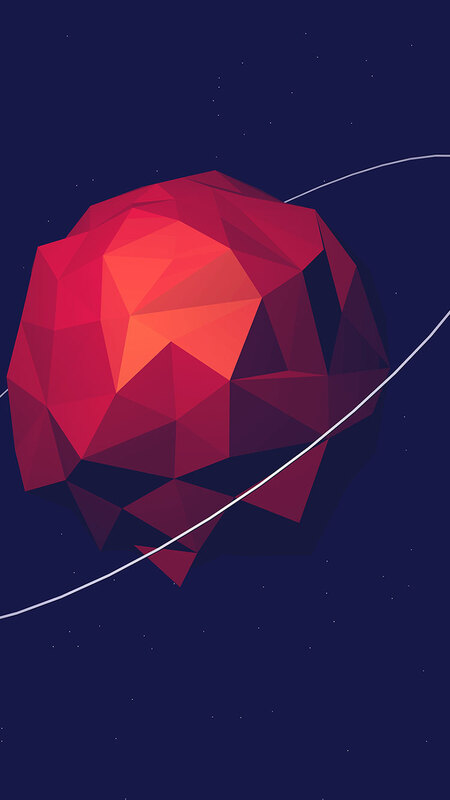 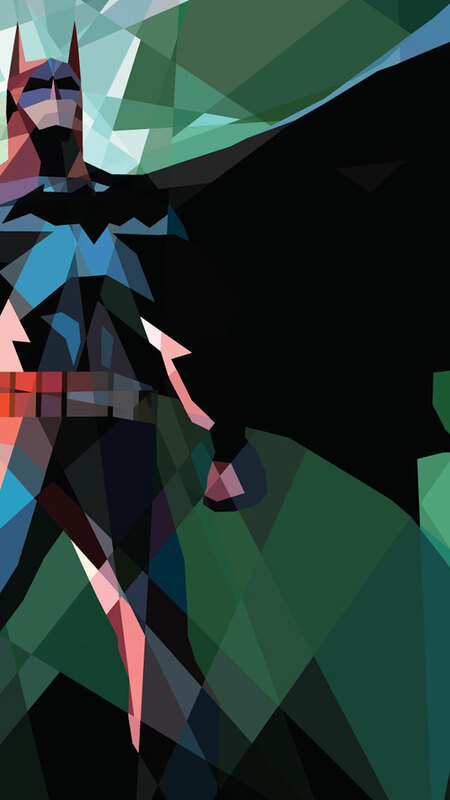 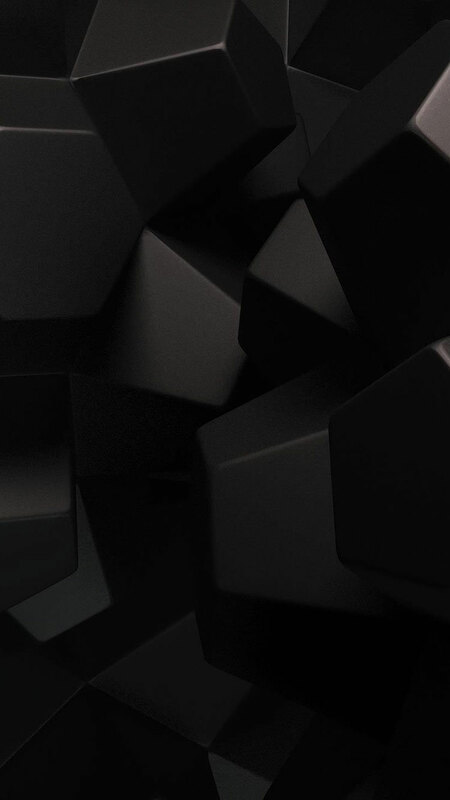 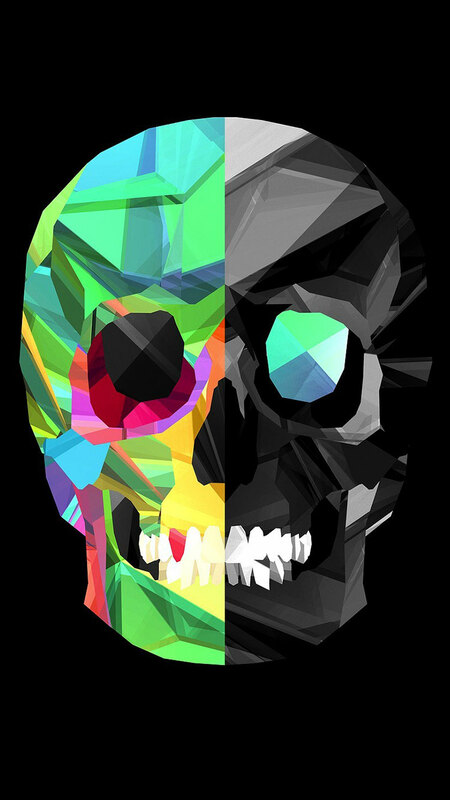 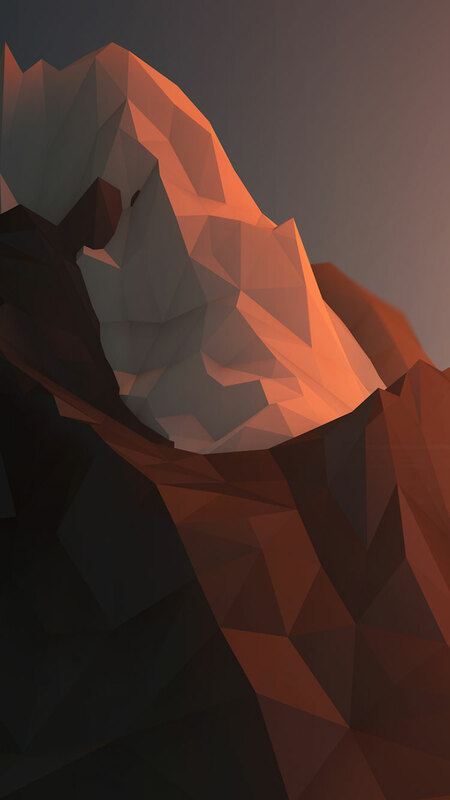 Change up your iPhone background with a nice polygon wallpaper. 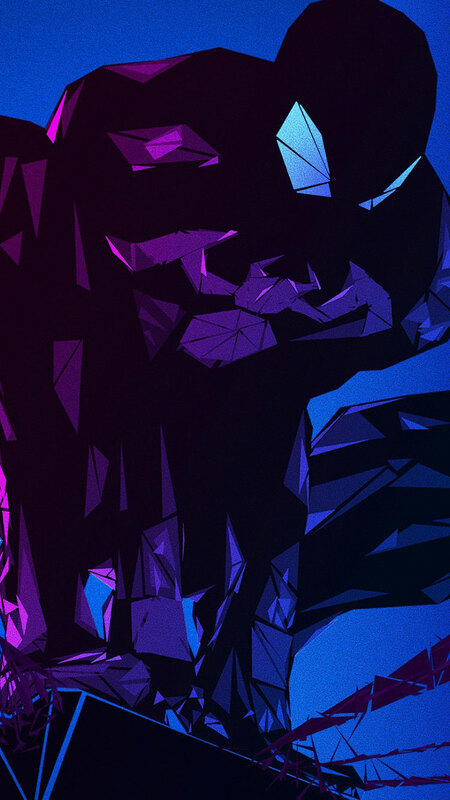 Simply click on a preview image from the roundup below to view and download the full-size wallpaper. 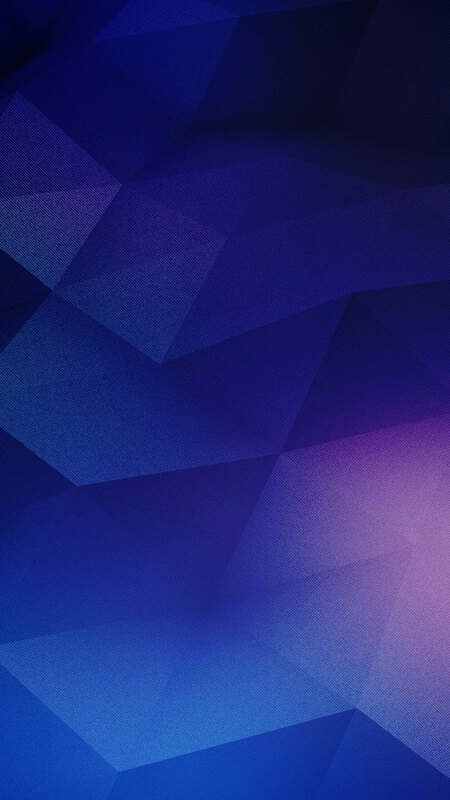 All backgrounds are 750x1334.